Clearly unafraid to talk religion and politics, C.L. is not only a Tea Party Patriot but he is a charter member of the Red River Tea Party and Shreveport/Bossier Tea Party, co-founder of the Desoto Parish Grassroots, founder of the national movement One Nation Back to God (www.onenationbacktoGod.com) and Fellow with FreedomWorks in Washington, D.C. Added to this illustrious list of achievements is independent filmmaker of the documentary Runaway Slave. 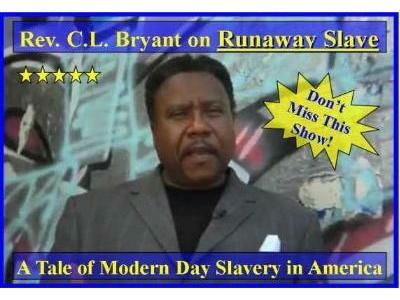 Runaway Slave is a movie about the race to free the Black community from the slavery of tyranny and progressive policies. C.L. 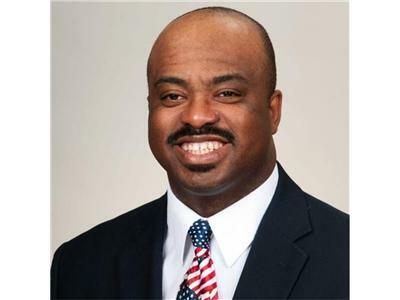 is a highly sought-after speaker and organizer across the nation for his unique insight on religious, political and racial issues.